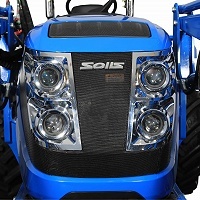 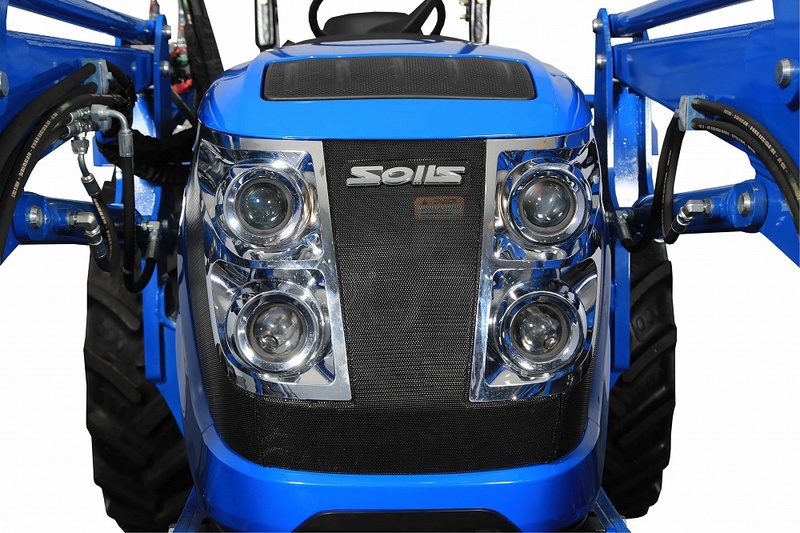 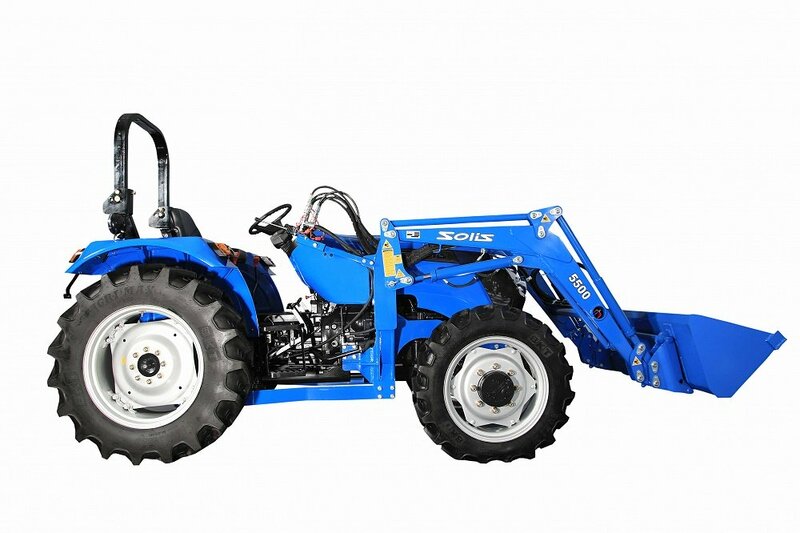 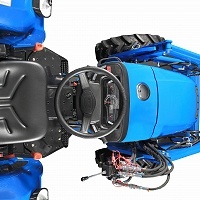 Solis 50 is tough, durable and powerful, designed for a variety of tasks from building to mowing, digging or tilling this tractor can work with a complete range of attachments. 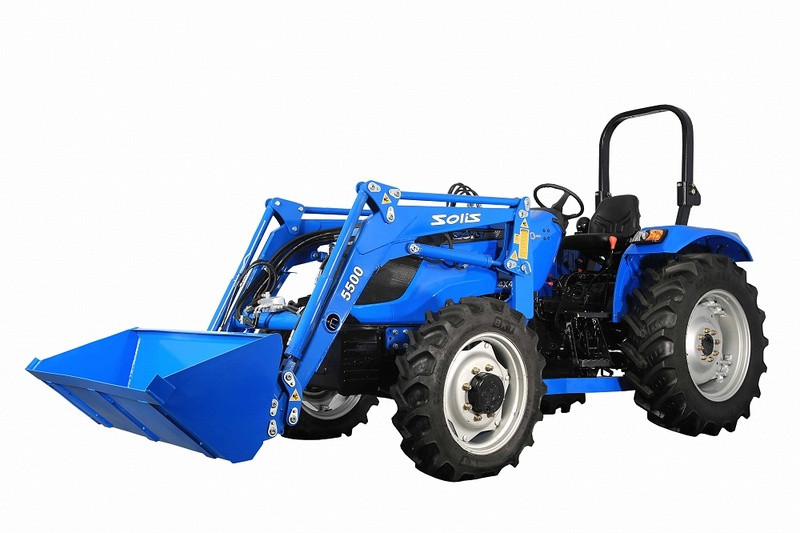 Designed with oil immersed breaks, power steering, effortless bonnet opening and more, the Solis 50 is both easy to use and to maintain. 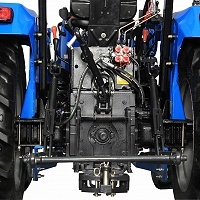 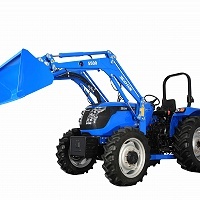 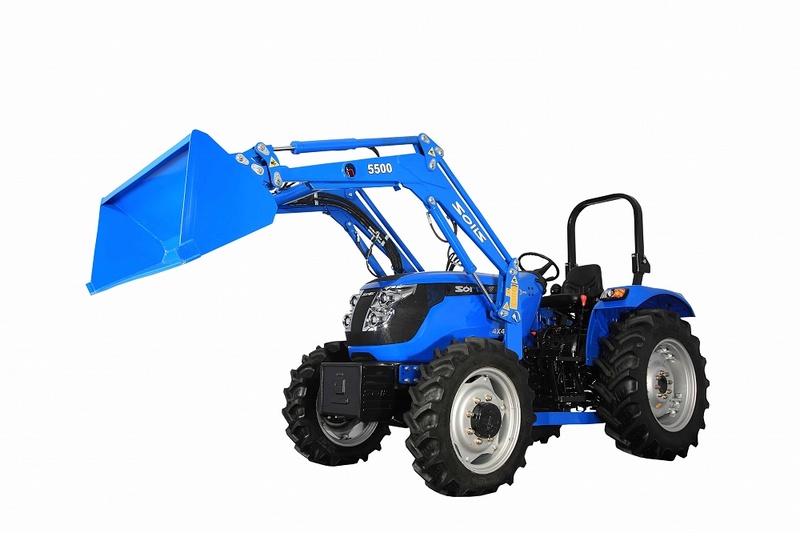 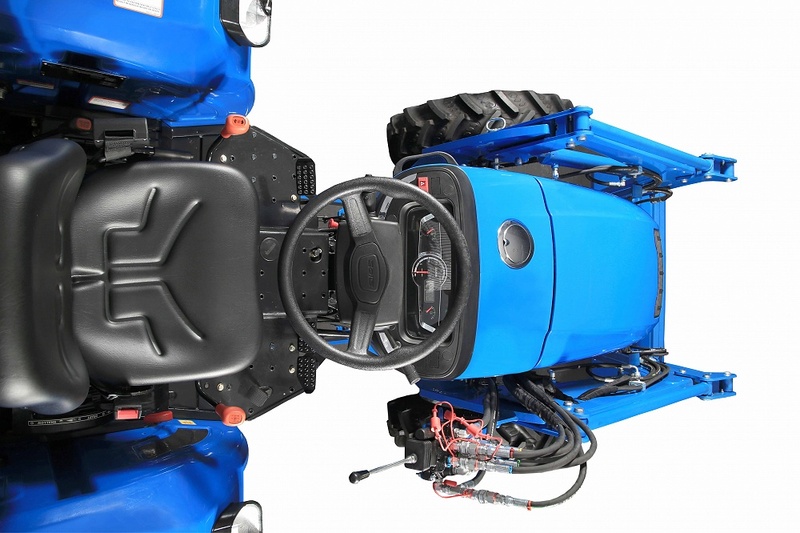 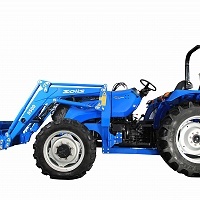 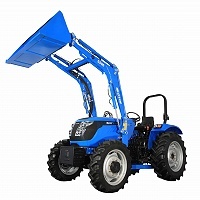 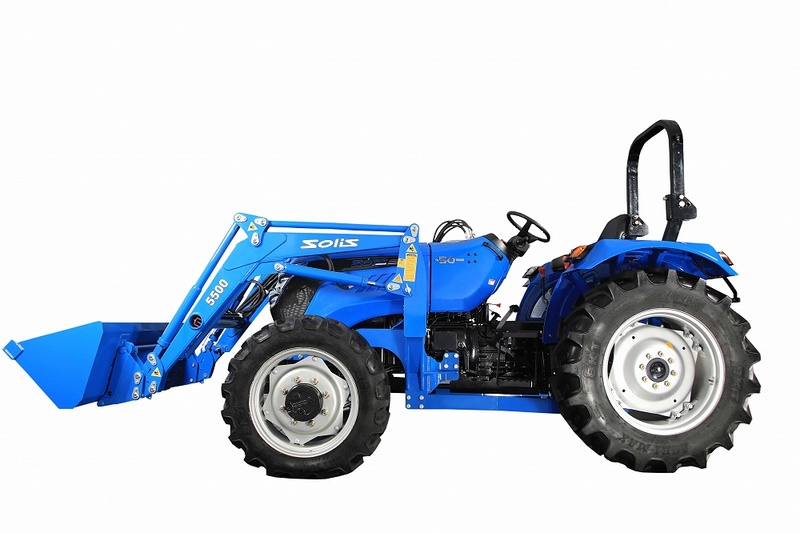 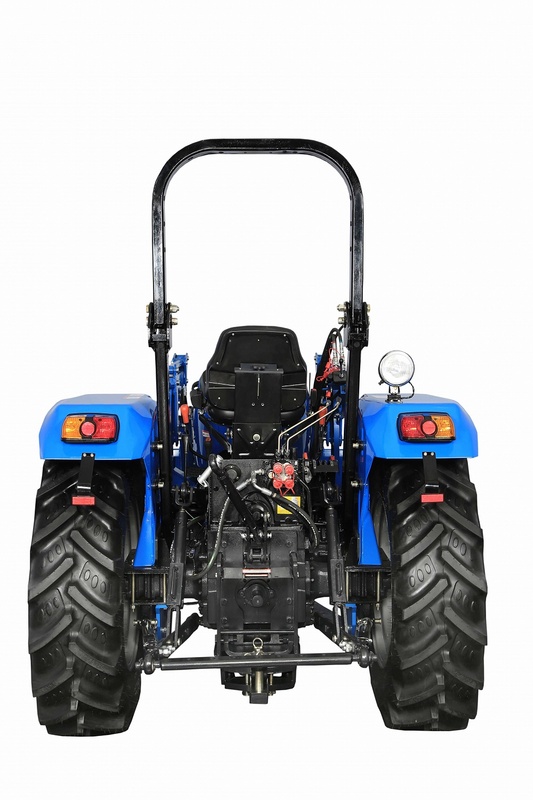 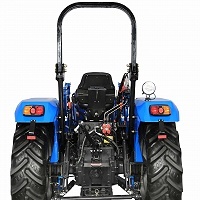 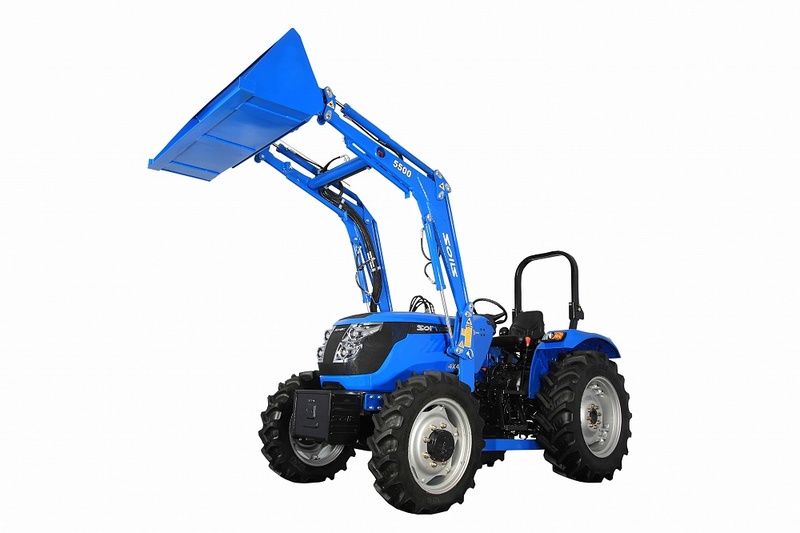 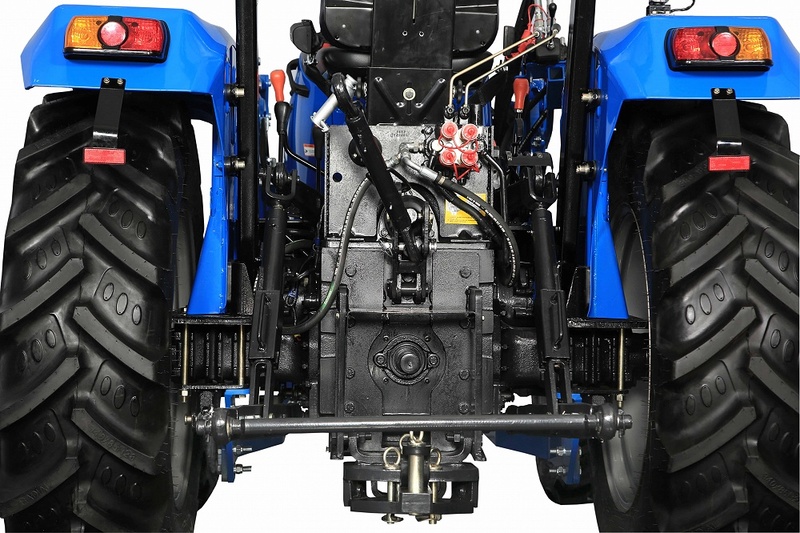 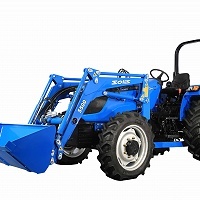 Part of our utility range this tractor is ideal for small farms and maintenance tasks.